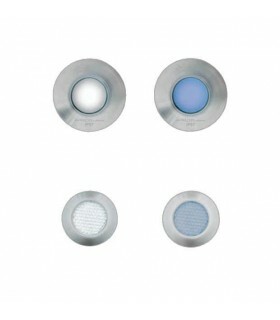 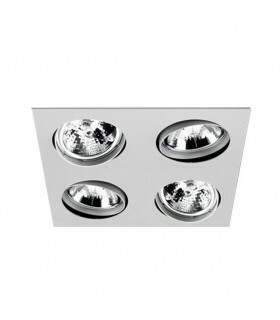 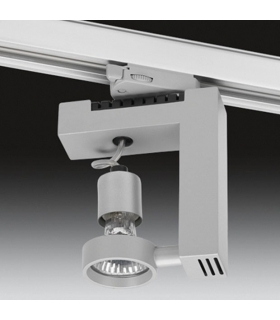 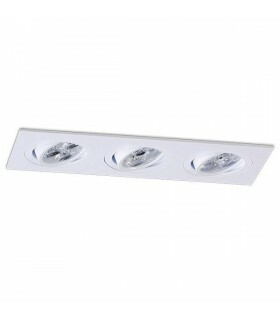 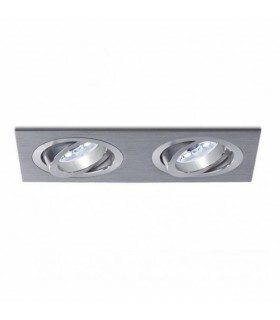 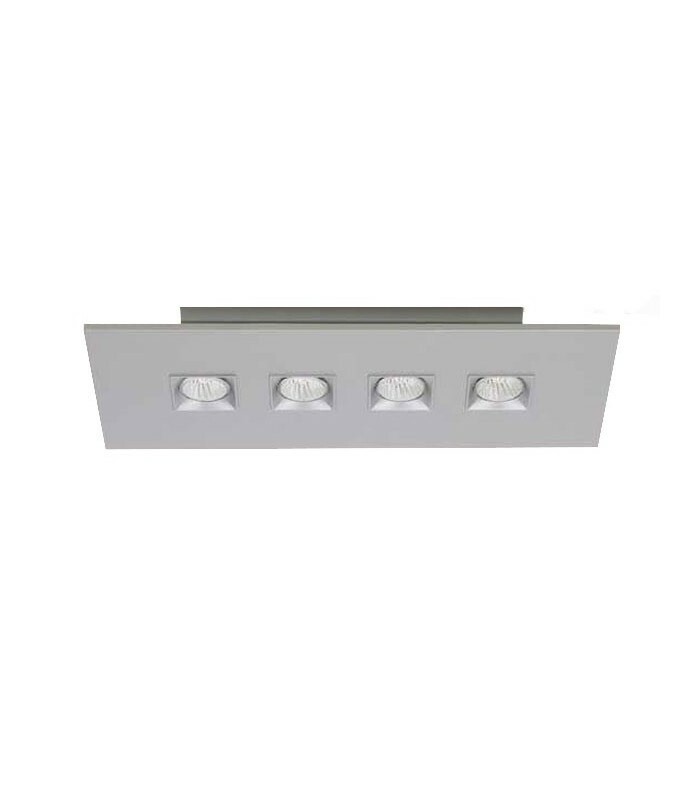 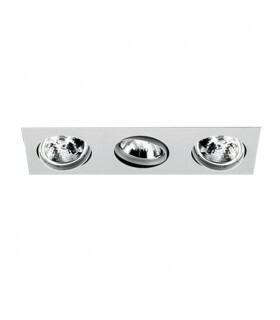 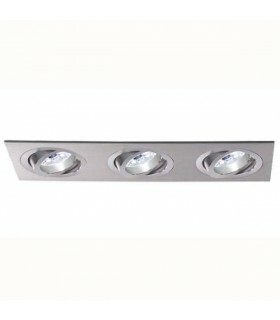 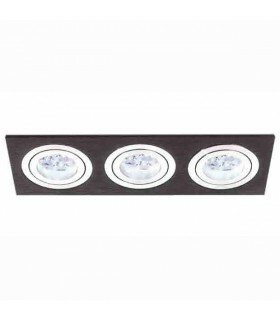 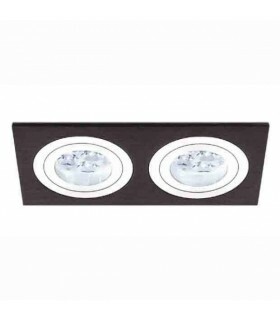 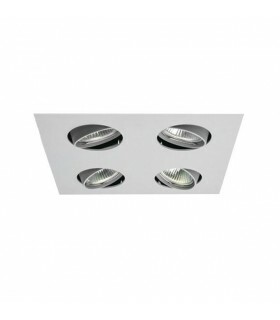 Multiple lighting luminaire, consisting of four foci online. 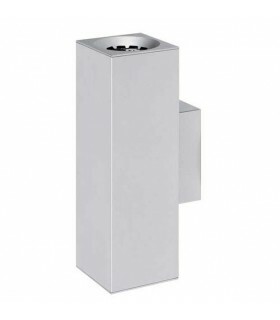 rectangular design made entirely of steel, available in two color finishes. 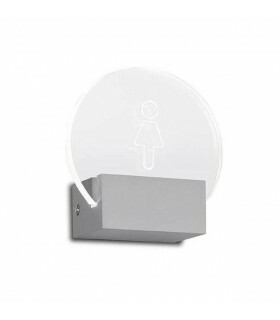 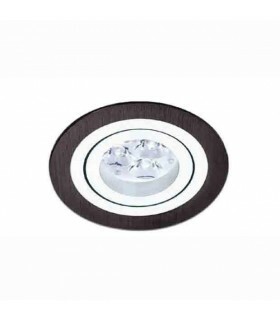 Its design makes it an excellent solution to illuminate with spotlight, it can be installed on a dining table, living room or desk. 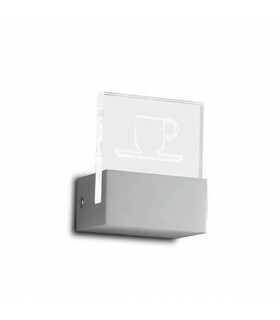 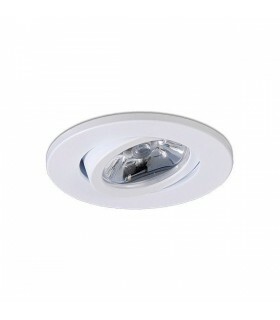 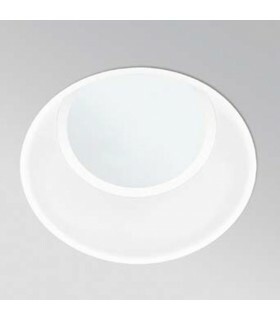 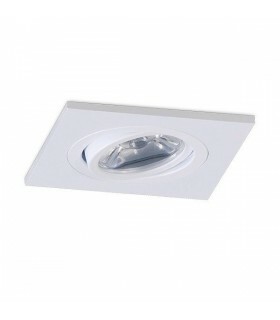 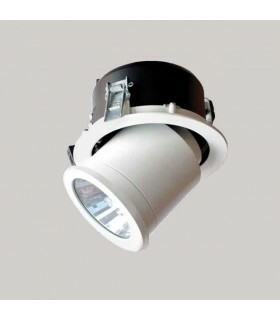 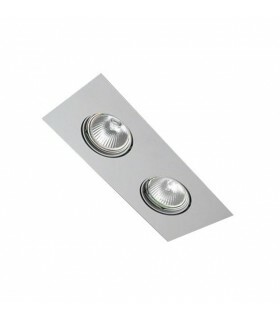 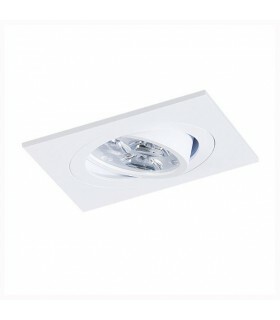 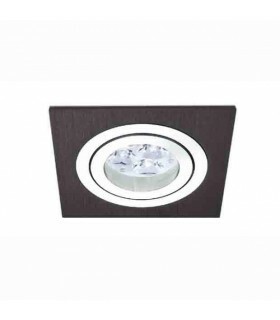 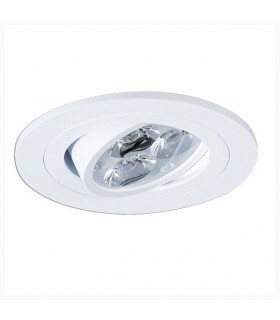 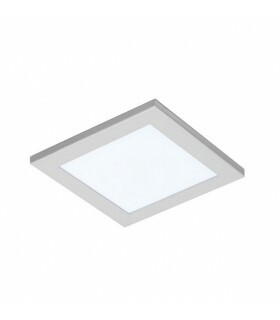 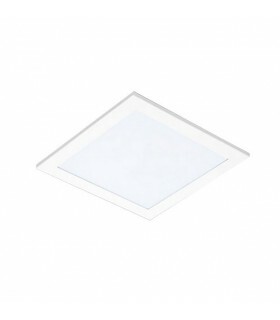 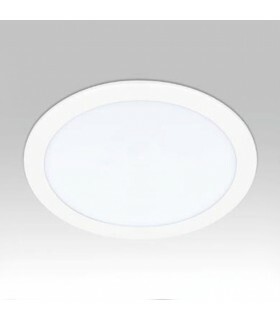 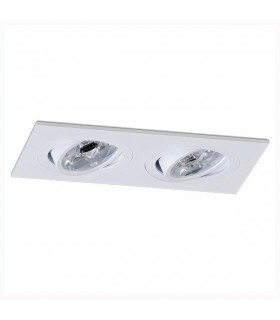 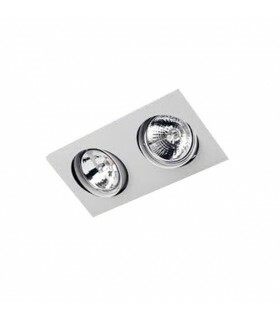 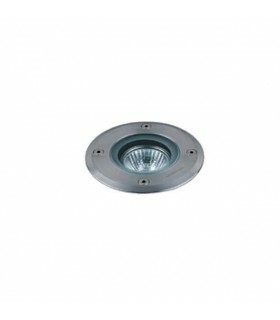 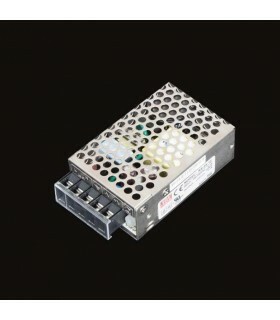 It incorporates socket compatible with halogen bulbs or LED GU10. 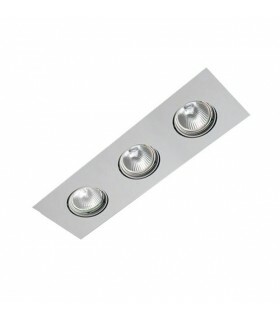 The halogen version is compatible with dimmers.